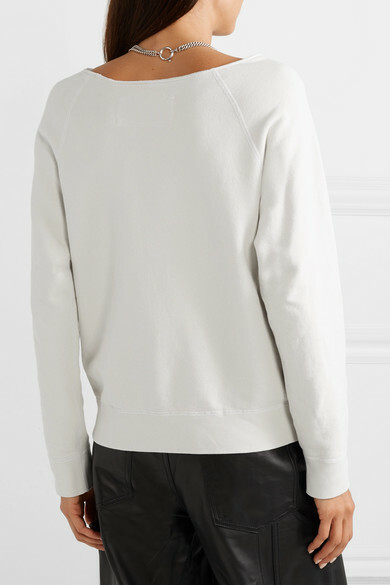 Each of Nili Lotan's 'Tiara' sweatshirts is uniquely distressed so that no two look exactly the same. 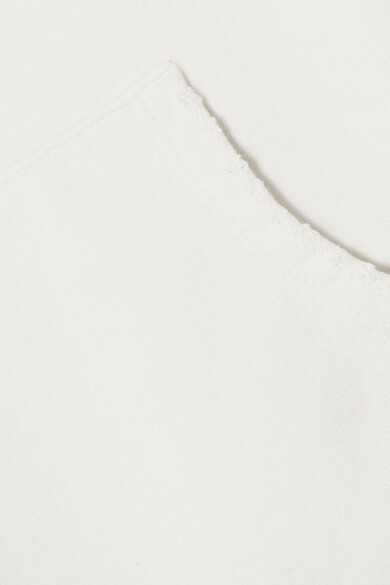 It's cut from soft cotton-jersey in a relaxed fit and has a raw scooped neckline and front pocket. Wear yours with anything from leather pants to denim shorts. 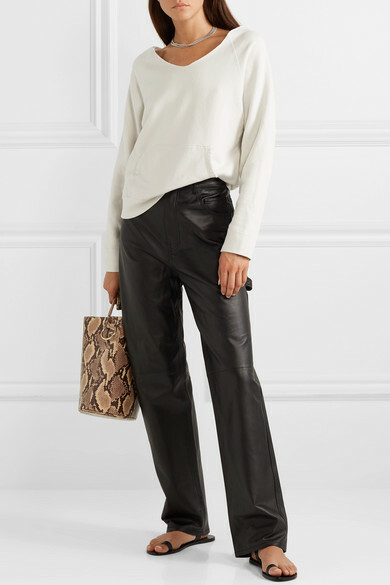 Shown here with: Tibi Pants, TL-180 Shoulder bag, ATP Atelier Sandals, Isabel Marant Gift set.